We’re looking for somebody to join the elrow family help to develop new business opportunities globally for elrow brands portfolio. Somebody with a deep understanding of music & entertainment, who has a solid network of contacts at brands (and their agencies) that are known to support entertainment.  Especially within the tech, fashion & lifestyle categories. The role is full-time based in Barcelona with a big portion of travelling. Open up new conversations with brands that fit into our values that result in sponsorship for our event program. Drawing up a target list of brands, relevant to each of the specific products, then getting out there & meeting with brand managers, sponsorship managers, PR agencies & creative agencies - representing the elrow family. Experience in deal structuring and negotiating. Deep knowledge of the Entertainment Industry. Excellent networking & people skills. Since 1870 and through 6 generations, the Arnau have only had one thing in mind, to entertain and make people have fun. 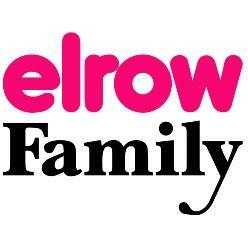 Today, more than ever, this remains our mission in a new period for this long line of entertainers, under the name of elrow Family. We want you to enjoy our shows and performances. Our overwhelming obsession is to never let our public down. Our driving goal is for you to have fun and a great time when you come. While we continue to do so, we can only say it is an honor for us to be here for you and make you a little bit happier.